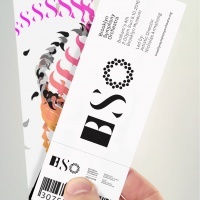 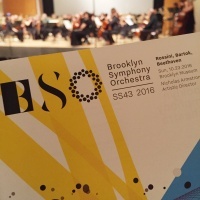 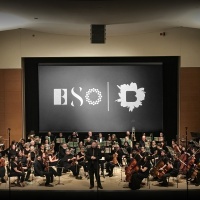 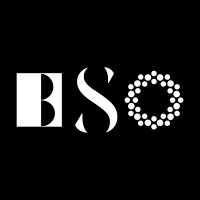 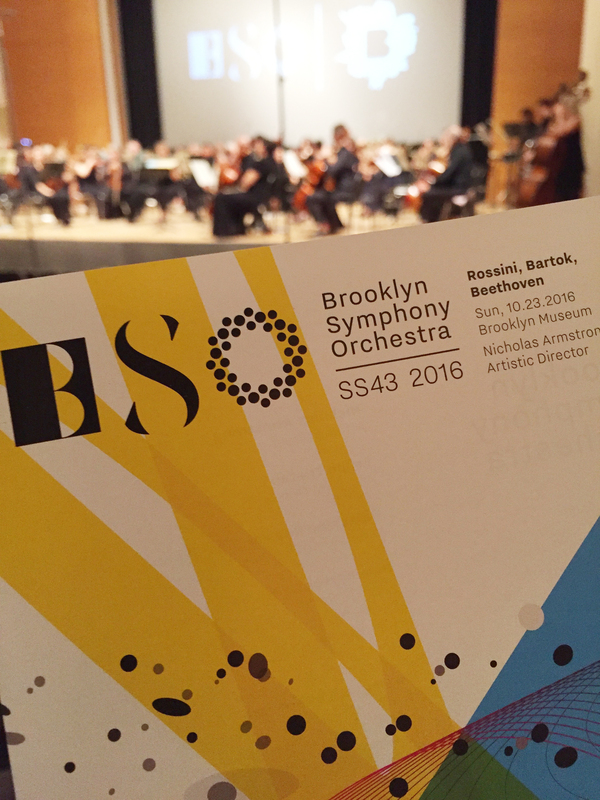 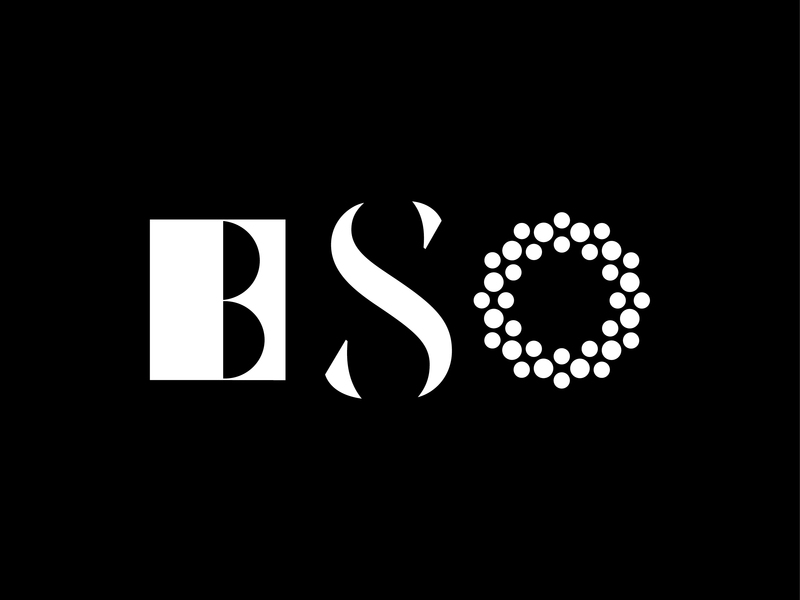 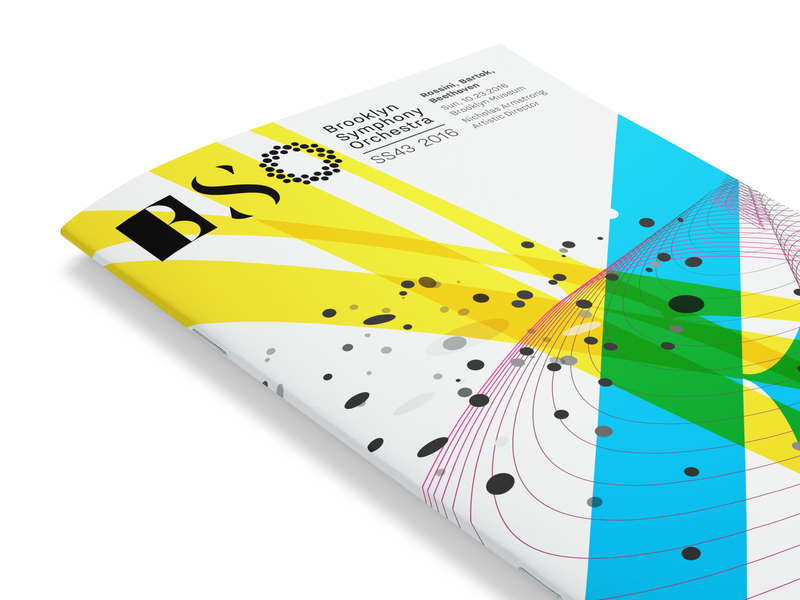 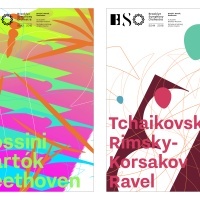 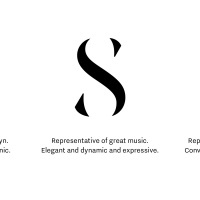 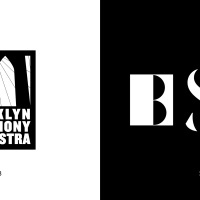 The Partners New York have designed a new logo and identity for the Brooklyn Symphony Orchestra. 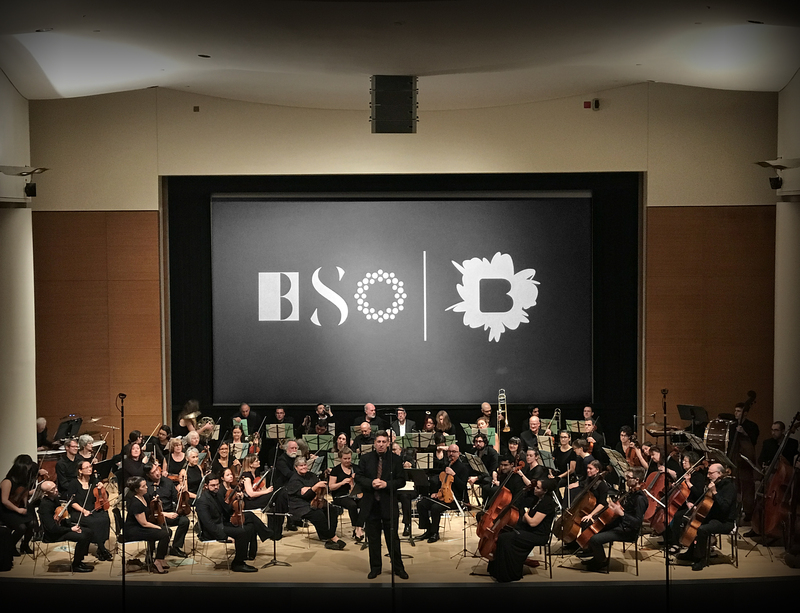 The logo brings together the three aspects of the orchestra – it’s geographical location, the power of music and the community that is built around it. 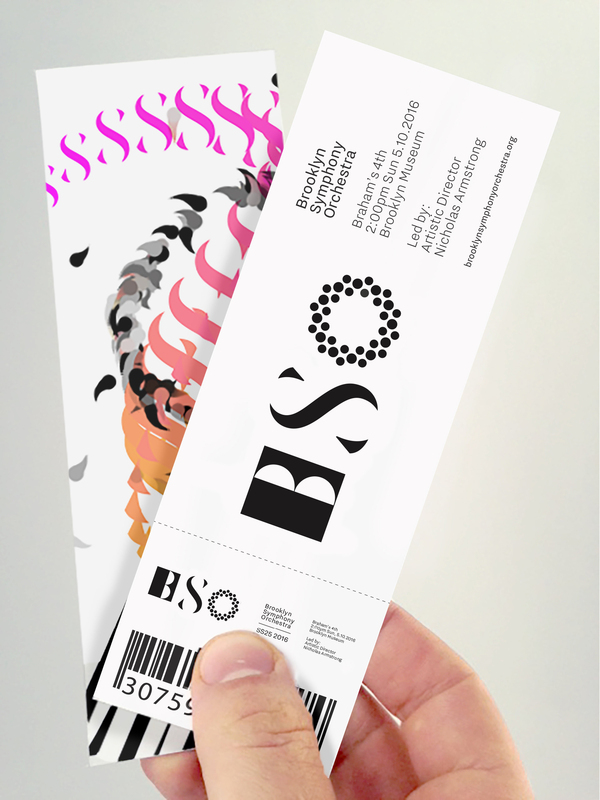 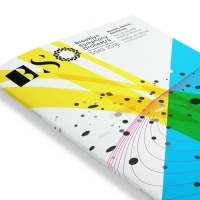 These elements are reflected in the way the letters B, S and O have been designed. 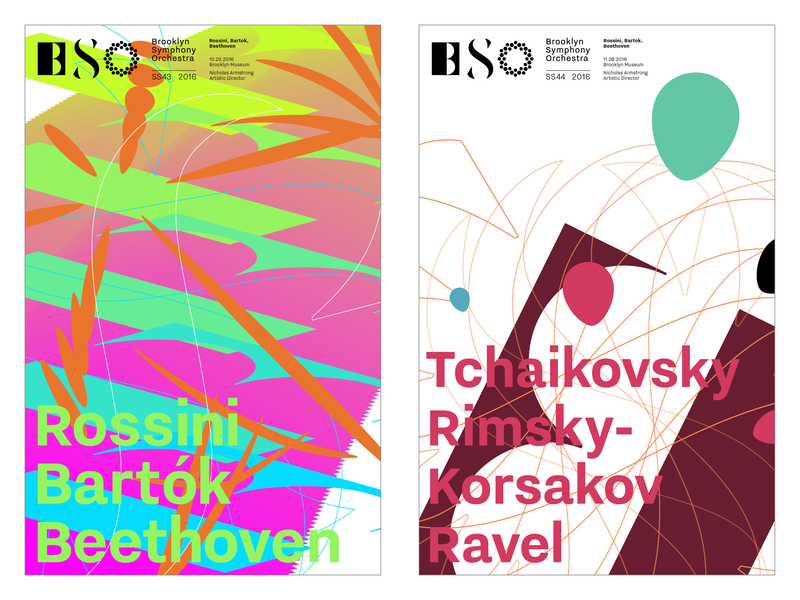 The rest of the imagery seeks to graphically represent the dynamism of music.